Our global population is expected to reach nearly 10 billion people in 2050, requiring our planet to produce more food. This is problematic on two levels; firstly, trends in climate change impacts pose great threats to the planet’s capacity to produce more food into the future, and secondly, our current food system, predominantly industrialised, is accelerating the impact of climate change. Our food system collectively contributes 19-29% of the world’s greenhouse gas emissions, requires 20% of available freshwater, utilises 30% of all ice-free land, is the largest cause of deforestation and is responsible for 20% of global energy use. This complex dilemma is gaining global attention and demanding coordinated action – the United Nation’s Sustainable Development Goals (SDGs) and, more recently, the EAT-Lancet Commission’s work have set scientific targets for healthy diets and sustainable food production. As individuals, our food choices contribute substantially to the pressure humankind is placing on our natural environment. To achieve the SDG targets, our population must change current dietary behaviours, which requires supportive policy at all levels of government. 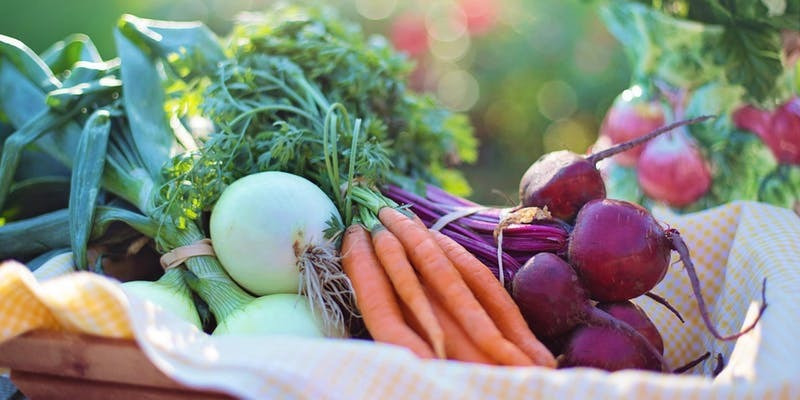 Join Liza Barbour, who will describe what a ‘healthy and sustainable diet’ looks like, and explores the role that local governments can play in promoting changes in consumption here in Australia. Liza Barbour is an Accredited Practising Dietitian with over 15 years of work experience. Liza worked as a community dietitian in remote Western Australia and metropolitan Melbourne, a clinical dietitian at Alice Springs hospital, a public health dietitian at the Ministry of Health in the Kingdom of Tonga and as a nutrition programs manager at SecondBite, a non-profit food rescue organisation. Liza co-convenes Australia’s Right to Food Coalition and holds a Bachelor of Nutrition and Dietetics, a Master of Public Health and is currently completing her PhD studies whilst continuing to teach nutrition and dietetics students at Monash University. In their spare time, Liza and her husband make and sell pickles at farmers markets on the Mornington Peninsula with their 2 and 4 year old sales assistants. Over the past 15 years, Liza has developed a passion to contribute to a food system that is healthy, equitable and sustainable.